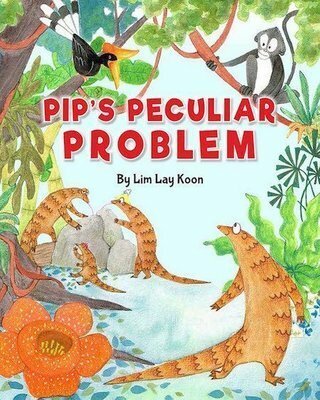 Pip the pangolin has a problem. It's peculiar because pangolins shouldn't have such a problem. Mama tries to find a cure from the friendly animals in the rainforest but nothing helps. But one day, when Pip's little sister is in danger, instinct takes over and Pip is finally cured!